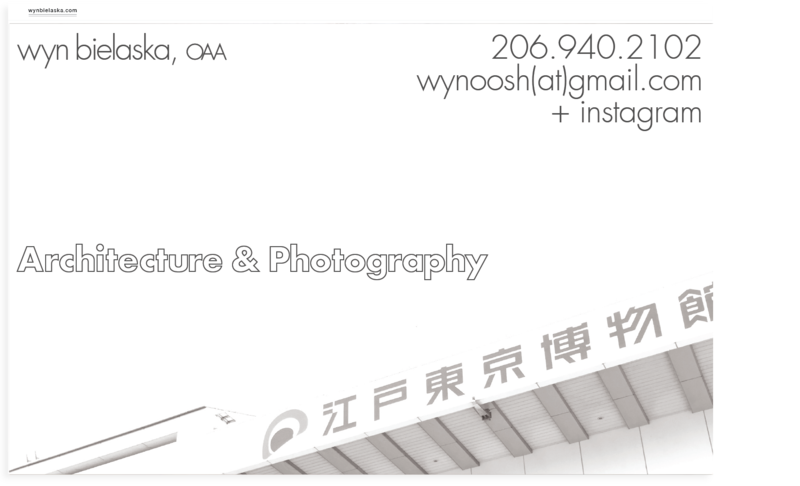 Wyn Bielaska is an architect and photographer that has collaborated extensively on a wide range of projects through out the world. 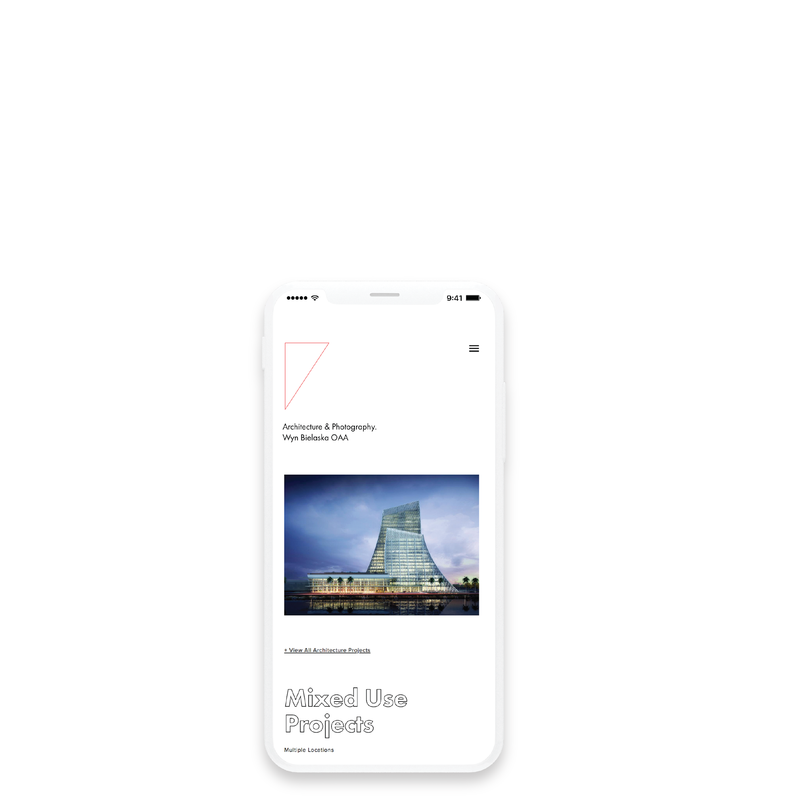 pley.ground focused on creating a brand identity that takes into consideration the modernist and minimalist approach to Wyn's architectural designs. When designing the brand identity for Wyn Bielaska, our explorations led us to a triangular mark because of two distinct reasons. For one, the shape mimics the Cone at the Tacoma Museum of Glass in which Wyn was lead designer. Second of all, the mark plays of the angles and structures often seen in Wyn's architectural designs and photography work. 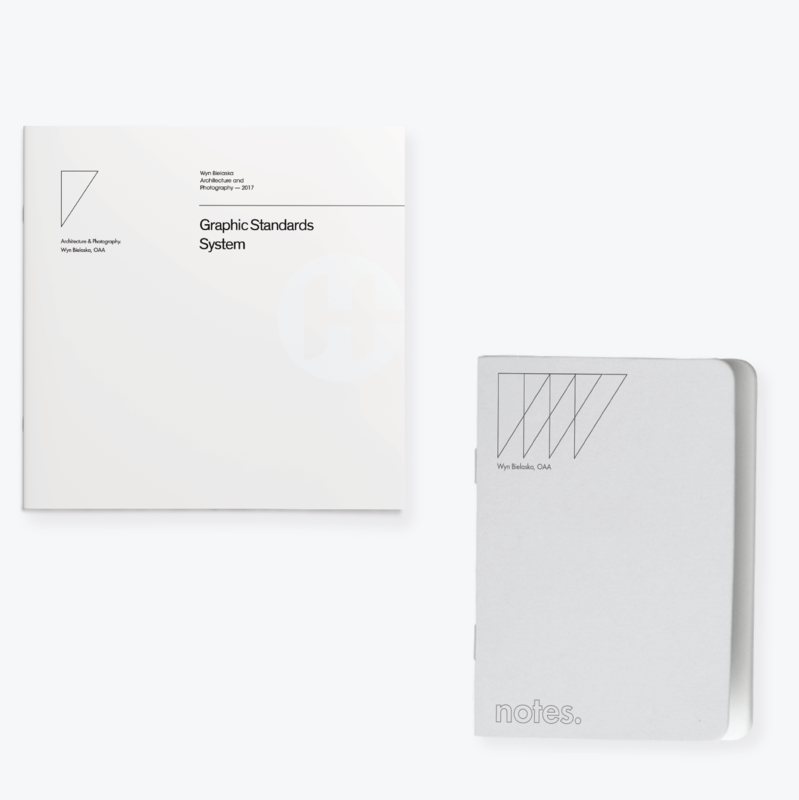 To ensure specific and deliberate brand expression through out the years, a standards manual was created. It includes not only proper mark application, but also treatment of type, pattern usage and application.